Twitter has released a new version of their mobile app for Google’s Android platform, the update brings a number of bug fixes to Twitter on Android, including some performance enhancements, you can see details of what is included in the update below. • See what’s happening near you or around the world by viewing Trends in hundreds of locations. • Get quick access to account switching and settings via the menu button. • Enjoy a smoother experience thanks to bug fixes and other improvements. 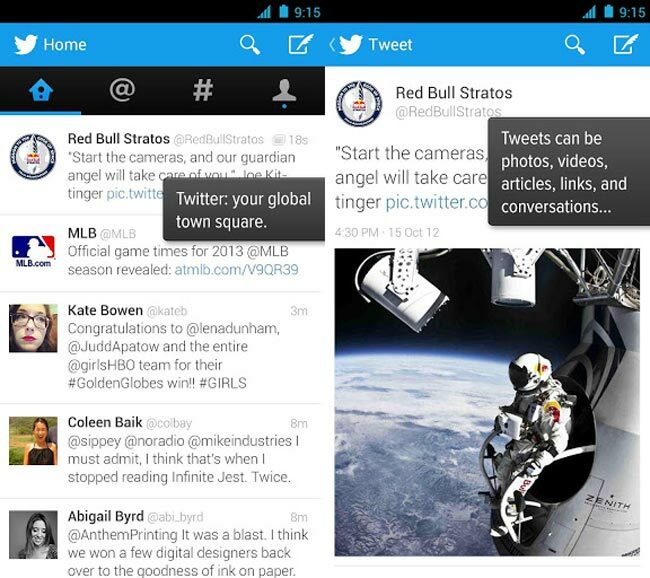 The latest version of Twitter for Android is available as a free download from the Google Play Store, you can find out more details about the app over at the Twitter website.